never ending supply of wooden pallets free for the taking. Pallets are available MON-FRI 8AM-5PM and SAT 9-430. All other time these are pulled inside and are unavailable to take. 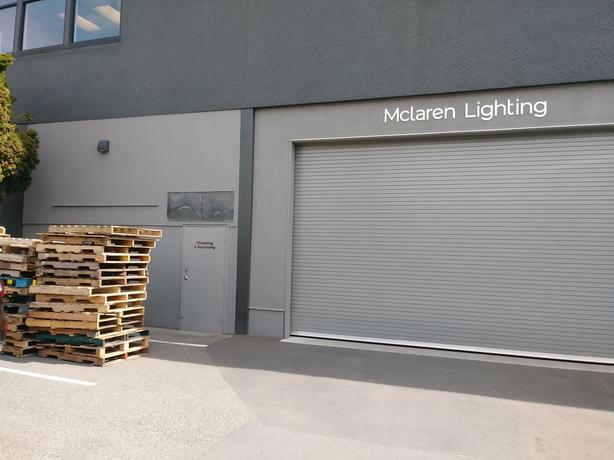 Pallets are good to burn (if able to and laws permitted) or re-purposing as pallets or crafting.